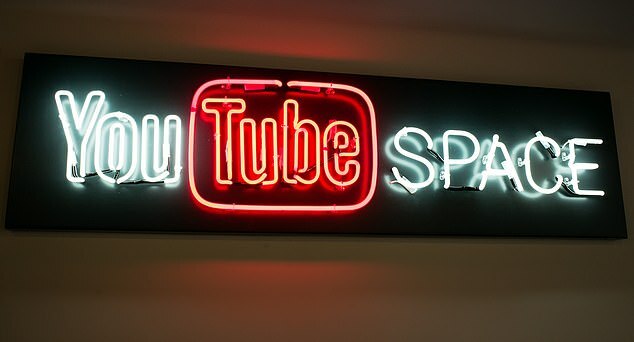 'We think this change strikes a balance between maintaining a platform for free speech and living up to our responsibility to users,' YouTube said. he change relies on a combination of machine learning and real people, google said. 'This will be a gradual change and initially will only affect recommendations of a very small set of videos in the United States. 'Over time, as our systems become more accurate, we'll roll this change out to more countries.